Employee engagement software is an asset to your organization because employee disengagement can cost your organization losses in revenue. Employee engagement software is your organizations’ holistic and comprehensive aid to build healthy business relationships with your employees through knowing their sentiments and feedback, recognizing their achievements, and promoting positive activities for the welfare of your organization and employees. Your HR departments need this as they play the main role in responding to and managing employee concerns. Going back to basics, employee engagement is not a one-time project or program to motivate your employees to work and be productive. It is also not an outcome that shows short-term levels of employee engagement on a specific time. Hiring and training employees during their first days are known investments, but retaining them is sometimes neglected. They become motivated at first but will look for better job opportunities after a short span of time. When employees do leave, your organization will incur an additional cost of 33 percent of their annual salary to find someone to replace them. Investing in an employee engagement software is more cost-saving than losing talents and finding employees for replacement. It prevents frequent turnover by measuring employee satisfaction and loyalty and acting on the findings. How can you retain your highly-skilled employees? Even if your HR employees perform the bulk of job, they are just reflections of your organization and management. Once candidates find your organization promising through compensation, systems, and leadership, they will stay. They feel satisfied once they receive proper training, personalized incentives, and recognition. 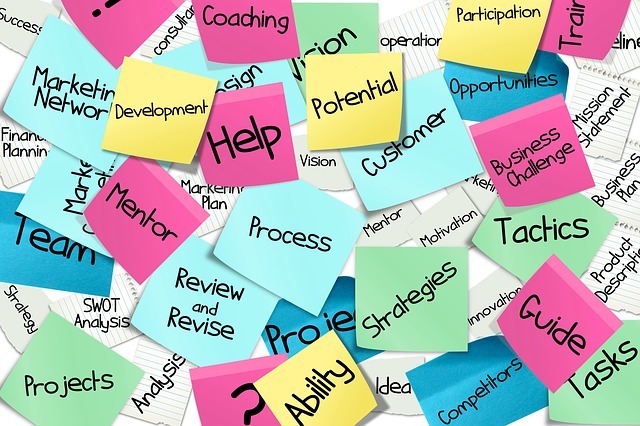 Training your employees should be your organization’s practice. So should addressing their concerns and finding ways to improve their performance. All these are not only done during the first stages of employment. When employees feel stressed to produce the same outputs immediately after superficial training, they will become more disengaged. In reality, it takes two years for them to reach the same productivity level of a long-time employee. But before training your team members, your HR and executive level have to focus first on building leaders and managers through monitoring their growth and relationships with other members. 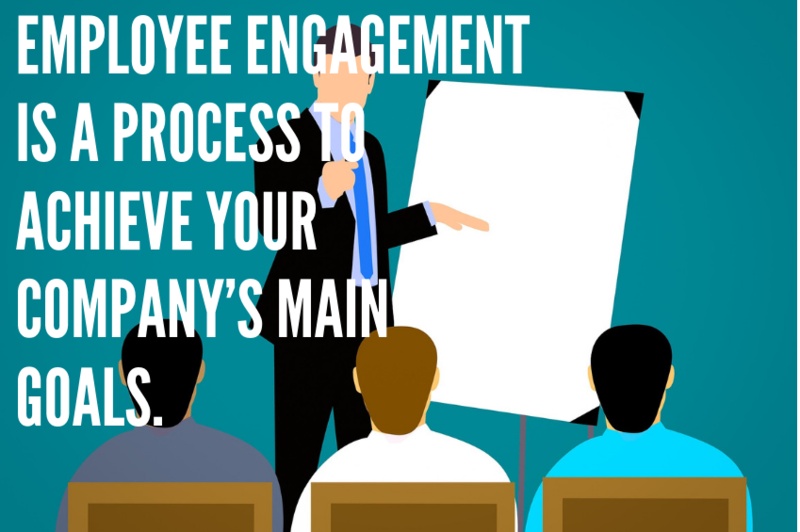 As part of the top management, you must empower them to stimulate employee engagement within their teams. Your managers’ leadership styles in their respective departments will reflect the way you developed them. Once you got your employees’ loyalty, you do not only save on costs, but also increase your profitability. These highly engaged employees feel valued and enthusiastic to work every day, and 20 to 25% increase in productivity, as stated in the report of McKinsey & Company. Employee engagement may breed innovation. If employees sense their managers and leaders’ willingness to listen to and accept their ideas, they become more passionate and more enthusiastic to contribute to the organization. They are not only after their own success but also take ownership of the achievements of the company. This positive collective work disposition of your employees will reflect your organization’s brand of products and services. Keeping your employees highly engaged, according to Aberdeen Group, will reap an additional 233 percent customer loyalty. Engage for Success cites a report by Mark & Spencer showing that high engagement scores can increase your company’s chances to double your annual net profit, increase revenue growth by 250%, and gain 12% more customers. Engaging your employees would become more efficient and effective using an employee engagement software. Your software’s accuracy in performance evaluation looks at different aspects of employee engagement. Like Glint, it has an overview of the overall health of your organization to see the areas that need immediate action. Its dashboard is visually appealing and understandable, as it allows you to see maps, trends, and analyses. Its evaluation deals both with the performances of managers and team members. It provides a summary of past and present employees’ profiles, feedbacks, training, and reasons for leaving, if applicable. Empower your managers, leaders, and HR department to know employee feedback, but also give them suggestions on how to strengthen their engagement. The features of the software would be useless without sharing and discussing the results with your team. Since employee engagement efforts are two-way, Glint makes it easy for employees to give feedback and access sources that could improve their performance. Survey questions are available and easily understandable to get the most from their insights. Glint provides your managers the available tools and data that can help them manage and respond to the issues of their teams. This opens the line of communication and builds trust between members and managers. Transparency is the key. Employee engagement software is an asset to your organization because employee disengagement can cost your organization losses in revenue. The amount you invest in your software and employees are smaller compared to the possible loss. The bottom line shows that the benefits for your employees and customers are still your organization’s profit. Next: Owning Employee Engagement – Who’s the Boss?